About us - Eureka Concepts - How good is that?! Offer unique and outstanding toys and games in Australia that will make you smile! Provide personal and attentive customer services. Deal fairly and ethically with our customers, suppliers, partners and in the community. To contact us, please use this form. We will get back to you very quickly. 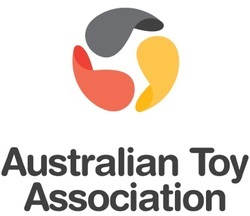 We are a member of the Australian Toy Association since 2009.